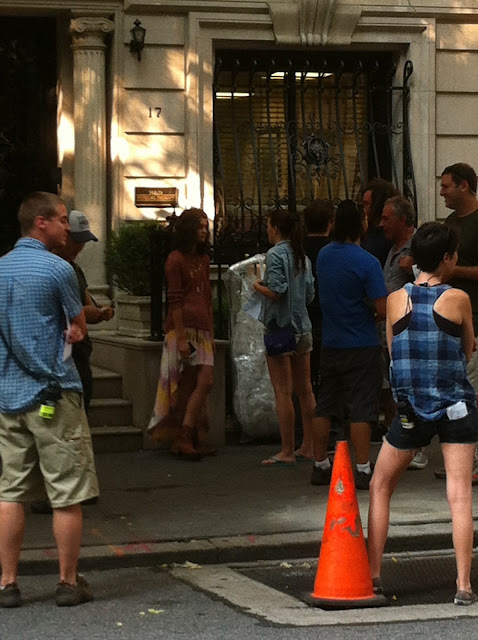 On Friday I also came across the filming of Gossip Girl while Leighton Meester was filming the scenes that will air on October 8th. I like the denim blouse that she wore. 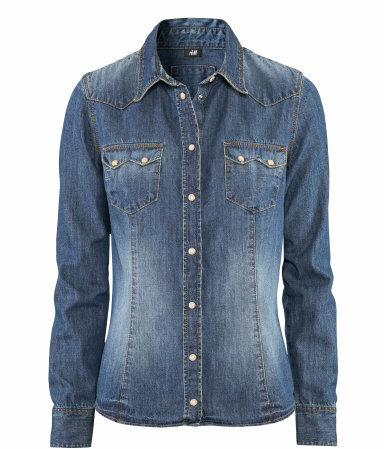 You can wear a denim blouse with white, camel, dark blue, burgundy, and teal trousers, shorts, and skirts.